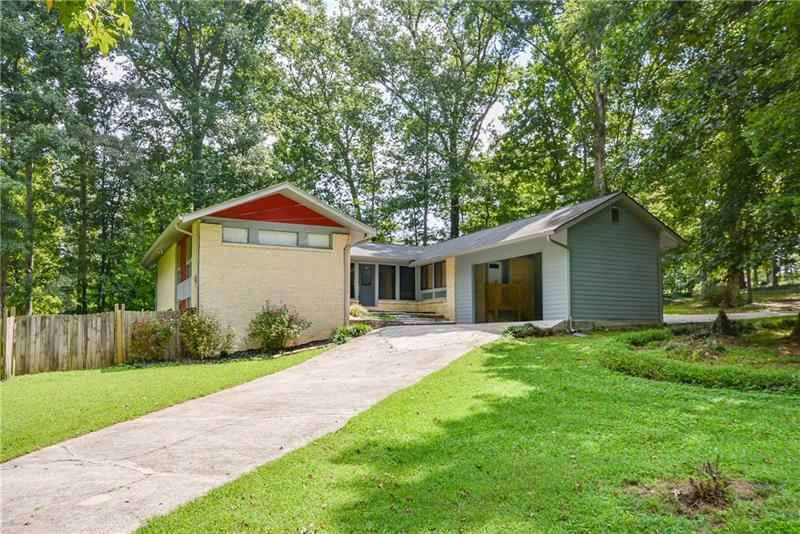 This ranch on a basement has a brand-new roof with a 30-year warranty, brand-new flooring in the basement and new paint throughout. The kitchen has tons of cabinets and is open to the great room/dining allowing cozy time together. Soak up the sunroom with gleaming hardwoods that lead to a multi-level deck area. Over a 1/2 acre landscaped with a palm tree and bamboo trees surround your inviting, in-ground pool. A tiki hut and fire pit grace your pool area. The Owners suite has its own private balcony and a jetted spa bath. Seize the Opportunity!! Call Today! 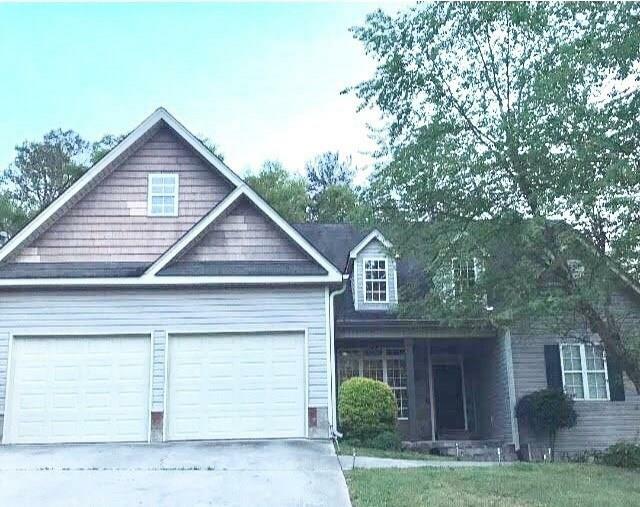 6832 Cherry Circle, Lithia Springs, GA 30122 (MLS# 6021701) is a single family attached property with 3 bedrooms and 2.00 bathrooms. 6832 Cherry Circle is listed for sale at $160,000.00. To view more Atlanta real estate and local neighborhood information, contact Cheri Davis, or visit ColdwellBankerHomes.com.